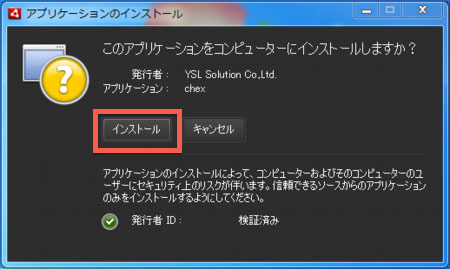 Error occurs when the certificate granted to the currently used version has expired. 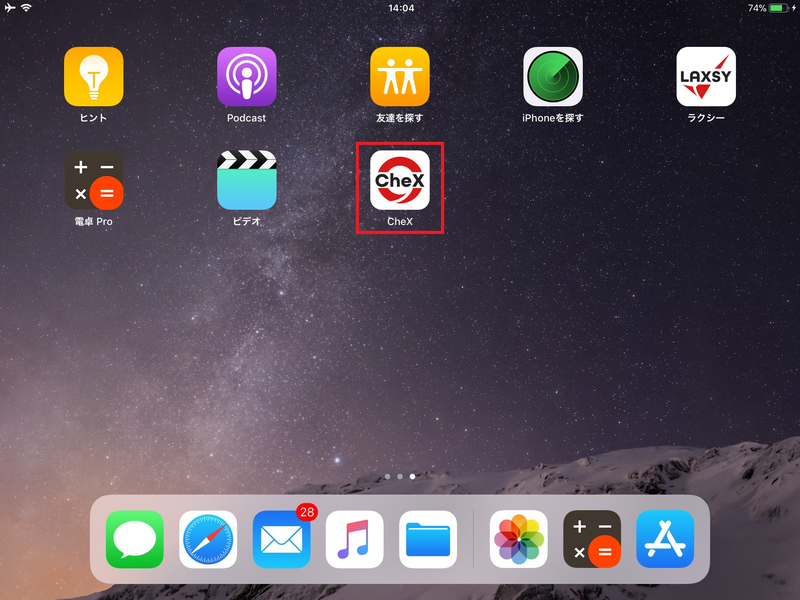 In this case, we are very sorry to trouble you, but please uninstall CheX currently installed and then install the latest version. Also, in order to avoid this error, please update regularly when the latest version is released. 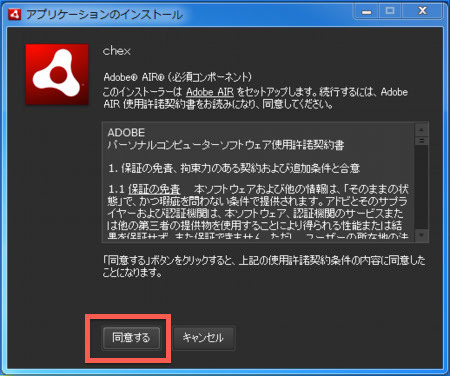 please install the latest version from Adobe AIR download. 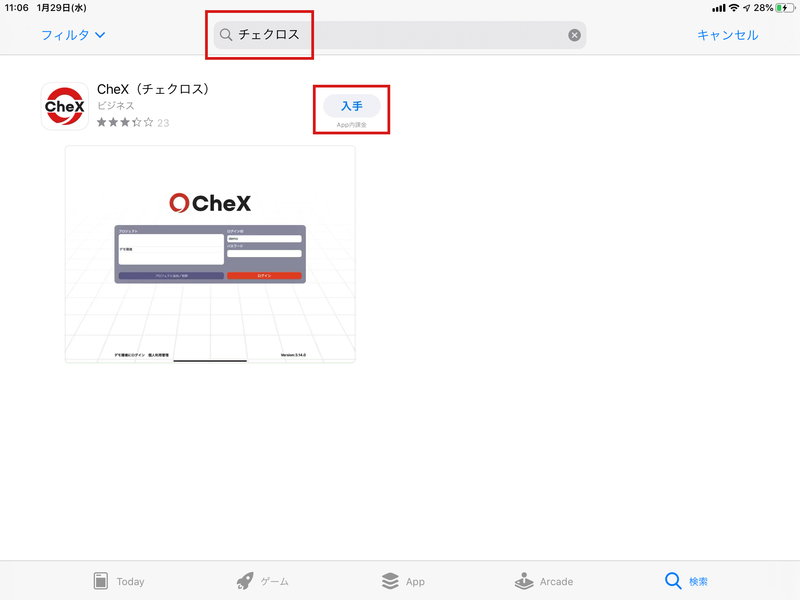 Please download chex.air file from CheX download. A CheX icon will be added to your desktop and CheX will start. section of your control panel. so register projects using the steps below. 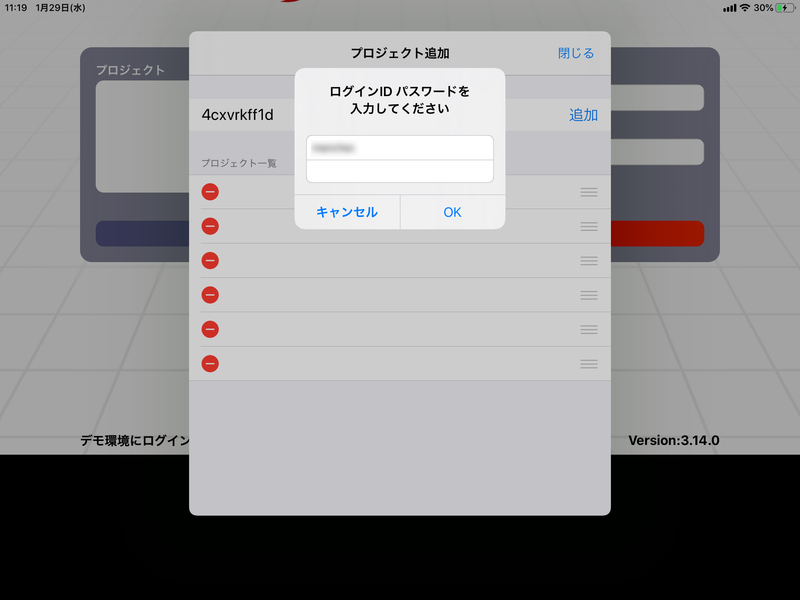 ①Select “Add / delete project” from the startup screen. and click the “Add” button. we sent you after completing the user registration. click the “x” button to close the window. 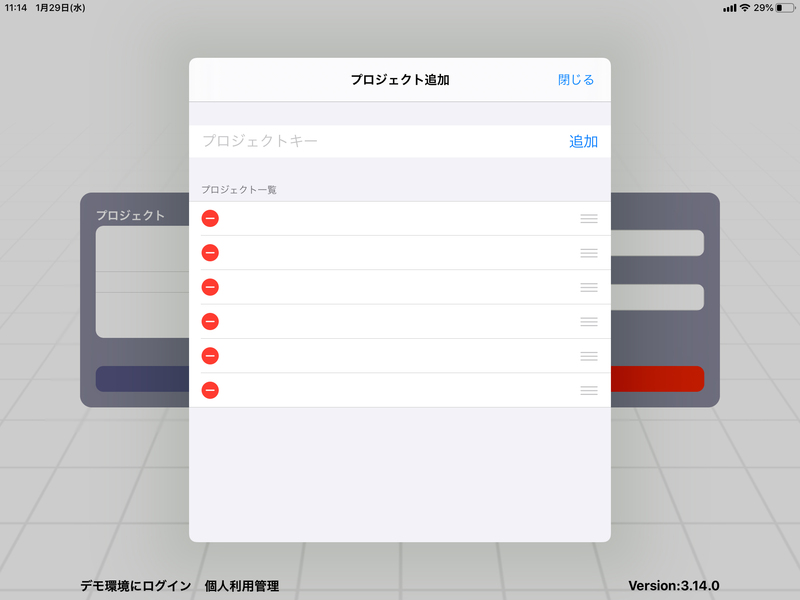 ⑤The project has been added. 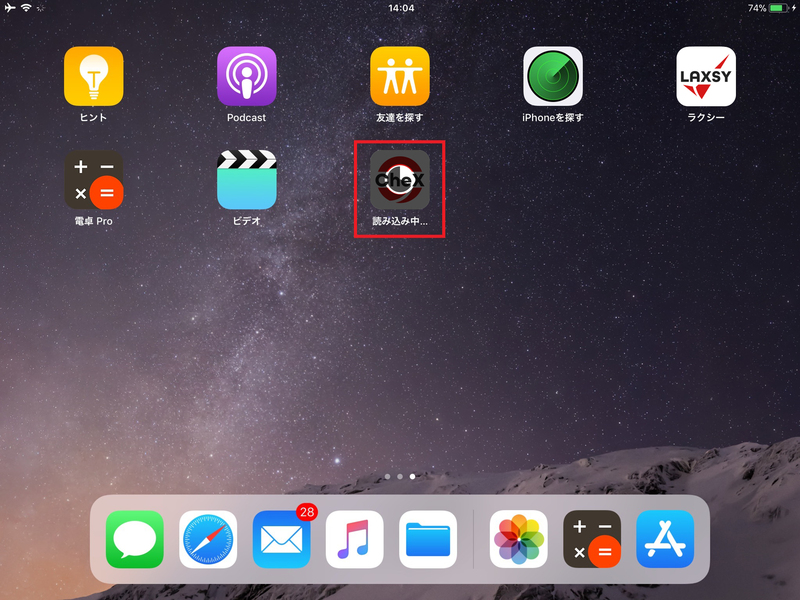 You are now able to log in and use it. 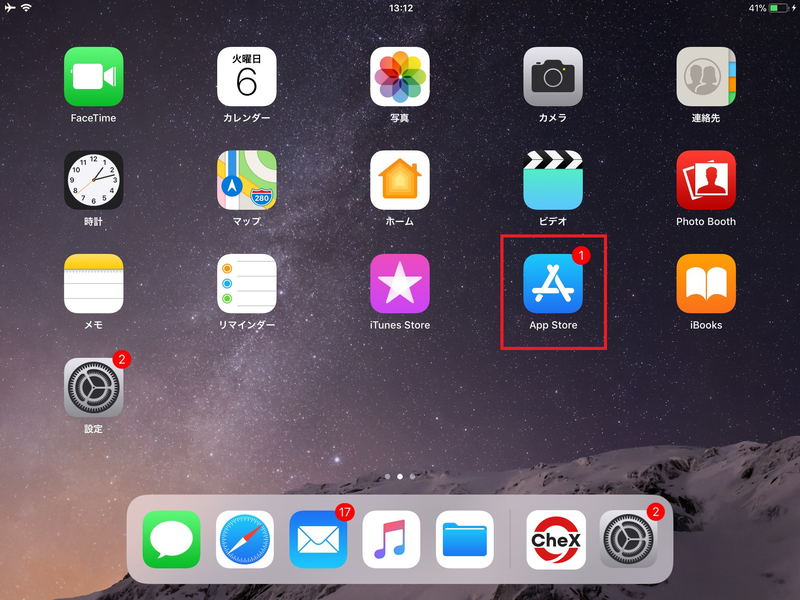 ①Start the App Store on your iPad or iPhone. 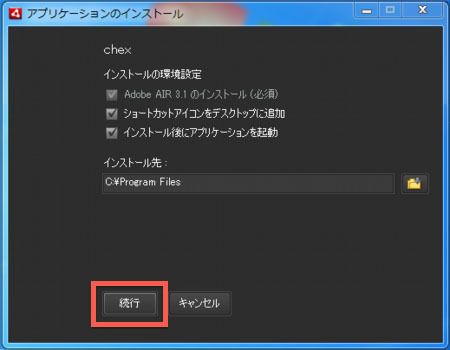 ②Enter “CheX” into the search field in the upper. 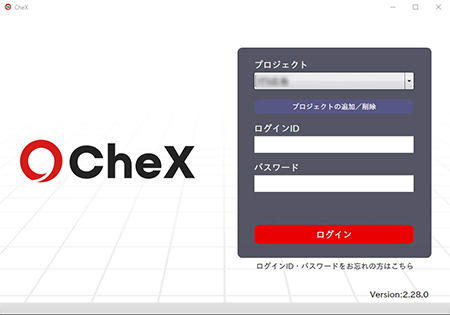 CheX will be displayed, so tap the “GET” button. 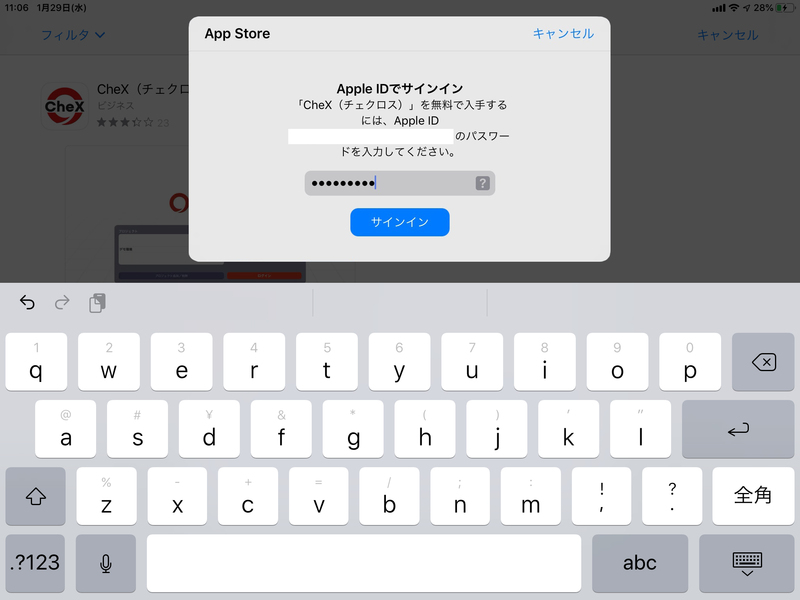 ③Enter Apple ID and password as needed. ②To add a project, tap the + button. 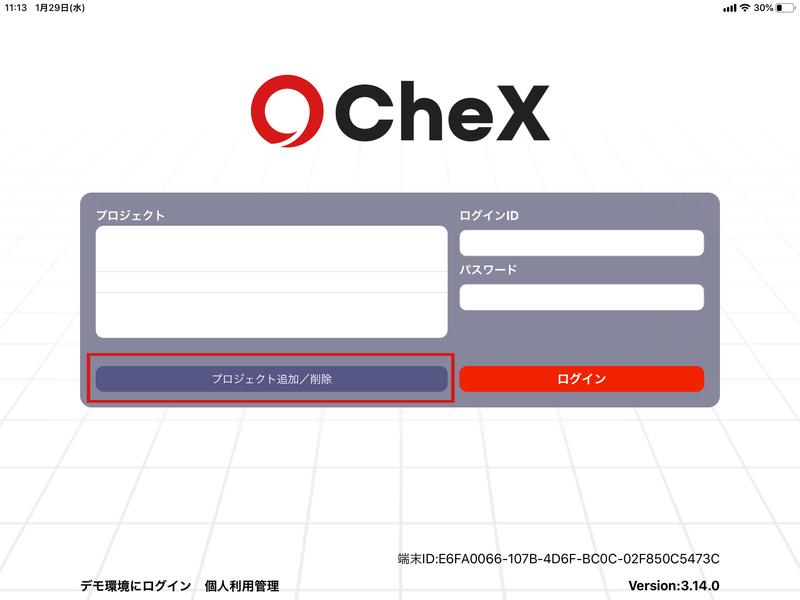 ③The project registration screen will be displayed. ④Enter the project key into the product key line. we sent when you registered as a user. 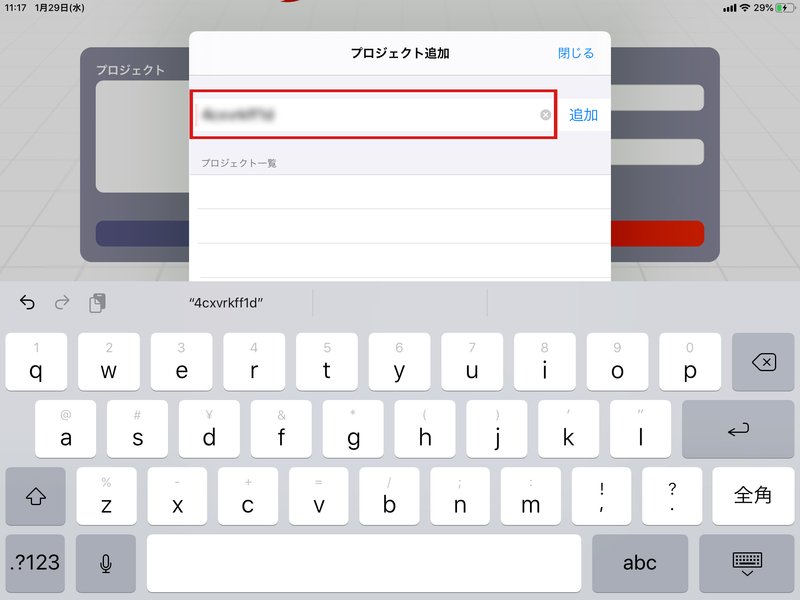 ⑤Enter the project key and tap the “Add” button. you will proceed to the confirmation screen. 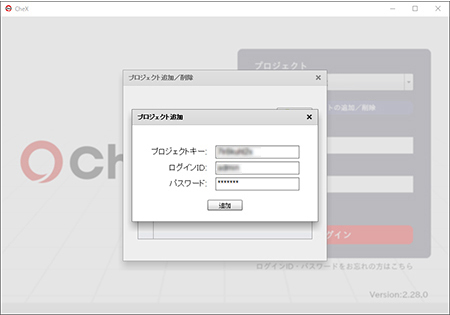 Please enter your login ID and password to confirm. ⑦If the confirmation is successful, the project will be added. 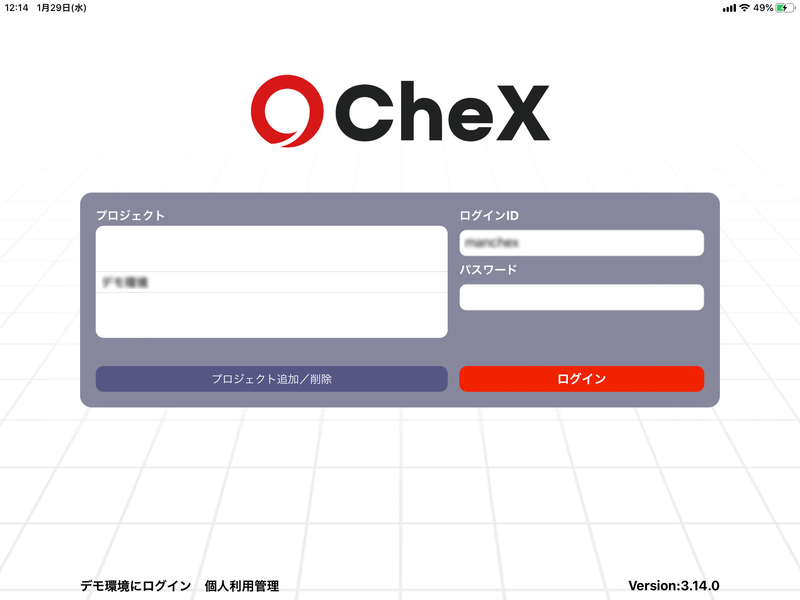 ⑧The project has been added. 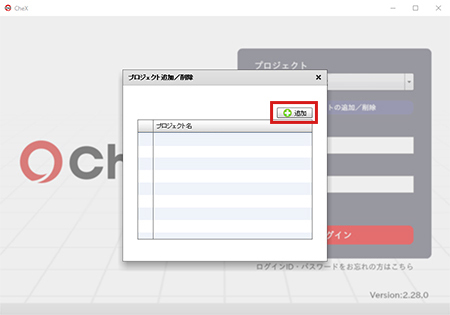 Please select a project on the login screen and log in.